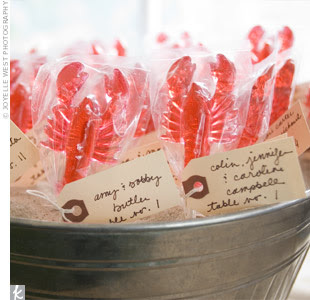 For Cara's beach wedding in Virgina, I love these lobster lollies. Crabs available too, for a "taste" of Maryland. 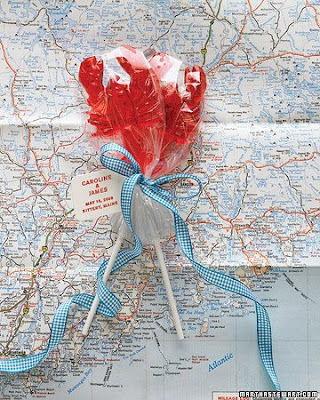 The deliciousness of candy without all the fuss of a candy bar! Besides, who doesn't love a sucker? 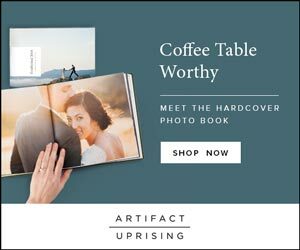 Photos c/o Martha Stewart Weddings and theKnot.com.